By planting a variety of essential human problems in life can be overcome, namely food, energy and water. These problems currently faced by humans for a variety of environmental damage is also caused by the act of the hands of men themself. 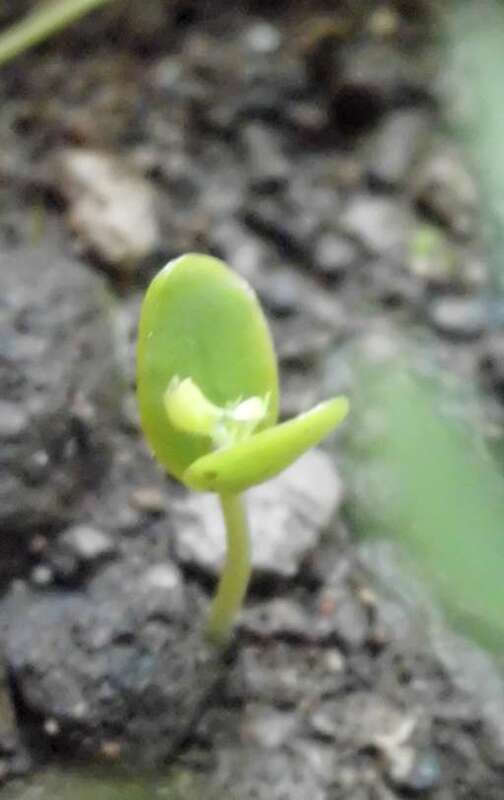 There are many types of plants created by Allah SWT (God Almighty ) in this world, so choose the one most suitable is the thing we need to do. 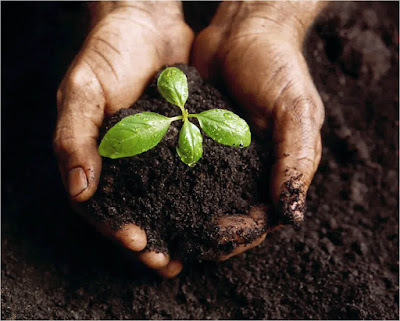 Revive dead land and making it productive so will productive for human life, of course is highly recommended especially when the world is plagued by crises such as food, energy, water supply, including clean air. Currently there are an estimated 1 billion people on this earth who are facing the problem of hunger. 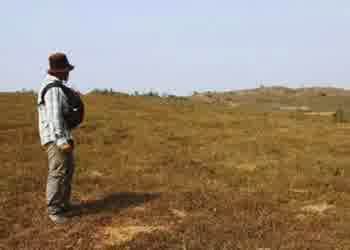 Millions of hectares of land are still abandoned and not used, even globally each year there are approximately 6 million hectares of land or farmland into deserts (desertification) due to the barren and unused. 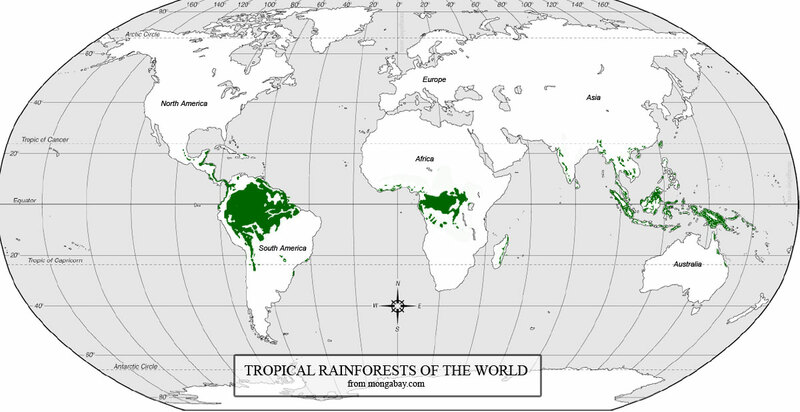 Forest area continued to narrow so it is still very far from the standard minimum requirement for a region is a concern in itself. When the soil has been damaged so it needs to be restored, the plant species of legumes (Leguminosae) is the most suitable in these conditions. 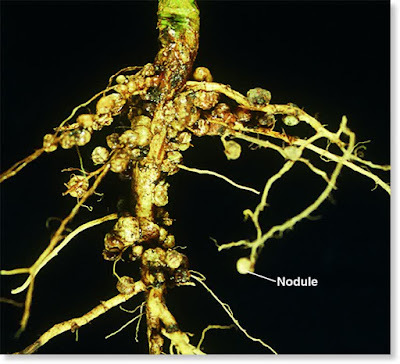 This is because the plant species of legumes have characteristics: cool / moisten the surface of the soil, the root nodule being able to fix nitrogen from the atmosphere means able to fertilize the soil damaged / barren, and capable of preventing erosion. Calliandra is the type of crop legumes (Leguminoceae) suitable for these conditions. The main results of wood for energy as for the production of wood pellets and byproducts in the form of leaves for farm goat or cow and flowers for honey bee breeding is to address the problem of food. Integration plantation / forest of calliandra with farm goat / cow will make the business optimally. Addition of new water sources is also very likely arise as a result of the plantation or the forest of calliandra. Calliandra plants that can be harvested relatively quick at an average of 1 year and still be productive until about 25 years into the future without having to plant every year because of the pattern coppice, has its own charm. 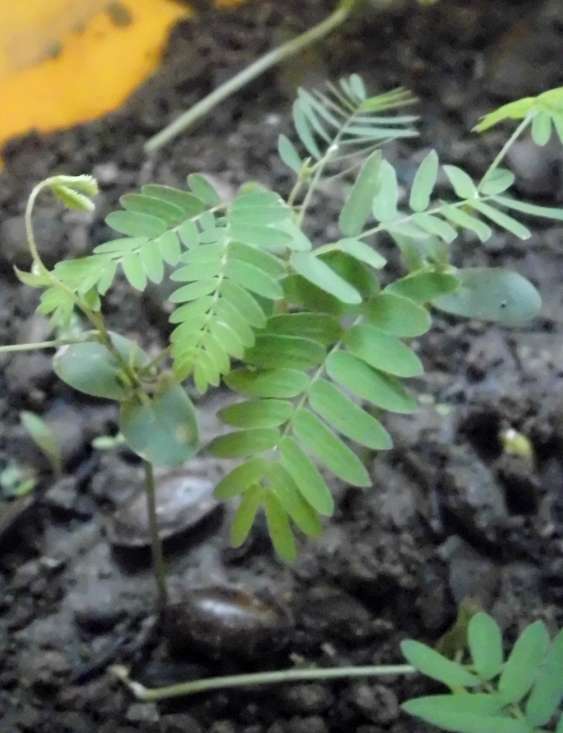 Furthermore, on the sidelines of the Calliandra plants can be planted from other types that are tailored to local needs and conditions, for example caliandra with corn, Calliandra with bananas, Calliandra with pine, Calliandra with olives, Calliandra with dates palm and so on. 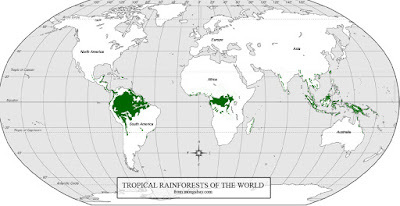 Another thing that should we acknowledge is the position we are in the tropics with beautiful nature, vast territory and fertile land (before it breaks). 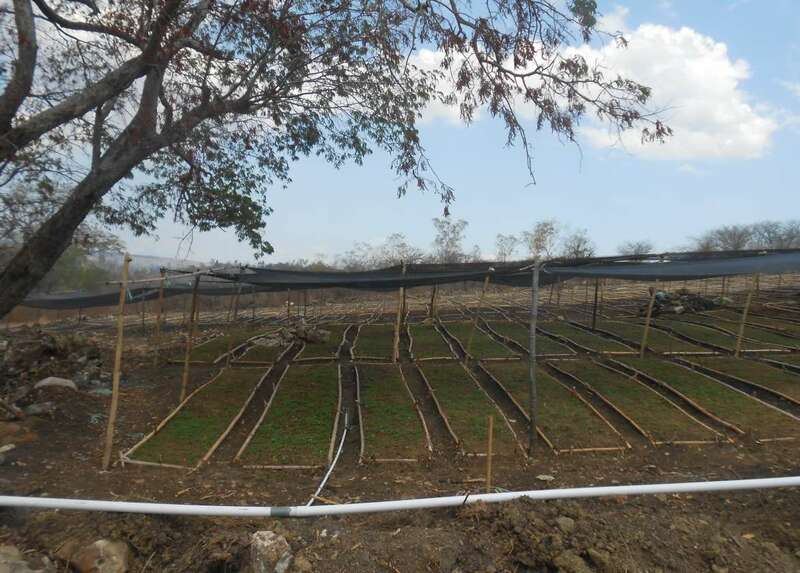 With the tropical climate of the sun will shine throughout the year so that the process photosintesa of the plant will run optimally it will accelerate the productivity of plants such as Calliandra. 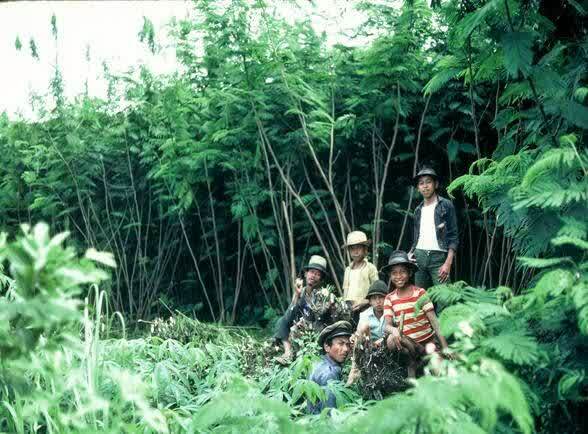 With these conditions in Indonesia Calliandra timber productivity on average 4 times faster with plants poplar / willow in the sub-tropical or take 1 year in Indonesia, which is equal to 4 years in sub-tropical regions for the same amount of timber (wood). 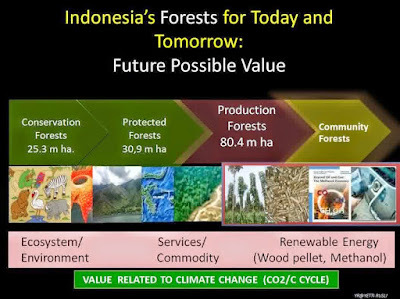 If all optimized then Indonesia is very likely going to be the largest biomass producer in the world capable of answering the problems of the world. 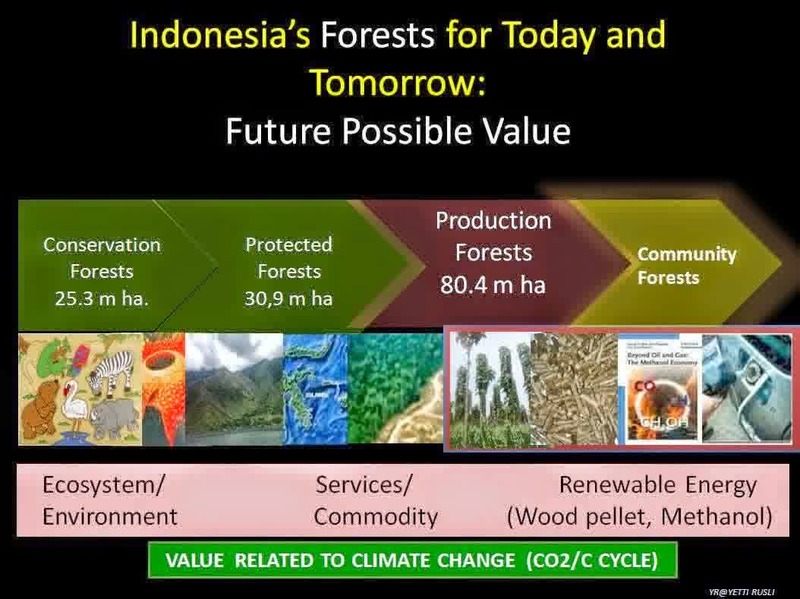 Whereas in the energy sector are very suitable conditions when the world is also vying for loweringthe temperature of the earth with its biomass energy waves.